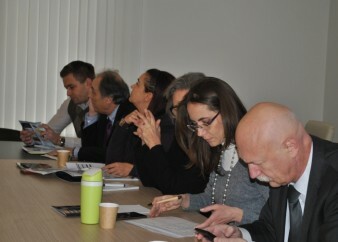 EU High-Level Advisers (HLAs) on Transport, Economy and Trade, Environment, Agriculture and Rural Development, Energy and on Regional Development visited the Central Regional Development Agency (RDA) based in Ialoveni. 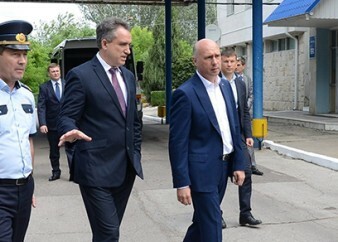 The purpose of the visit was to get familiar with the activities carried out by the Central RDA and its role in the implementation of the regional development policy, as well as to establish direct contact with the Central RDA staff for further collaboration. 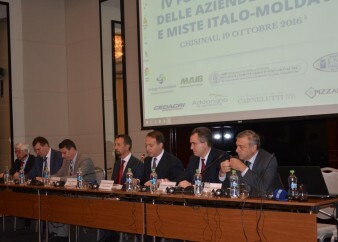 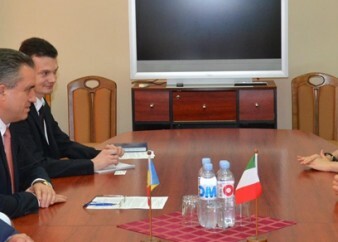 Cooperation between the Customs Service and the Moldo-Italian Chamber of Commerce will be intensified, due to a Cooperation Agreement signed between the two. 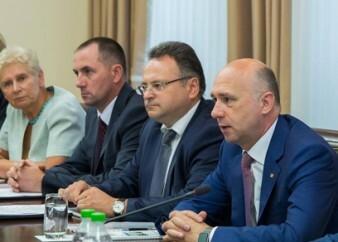 A working meeting chaired by Prime-Minister Pavel Filip and H.E. 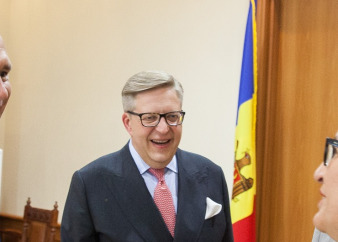 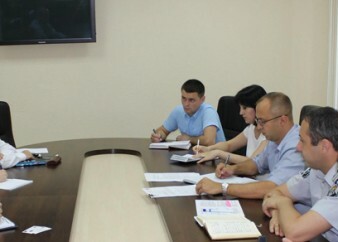 Ambassador of the Euroepan Union to Moldova Pirkka Tapiola with the EU High-Level Advisers took part on 22 July, with the aim of taking stock of reforms implementation as per the EU - RM Association Agreement provisions.